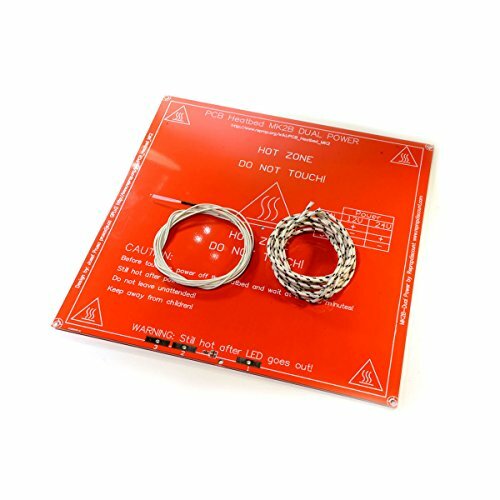 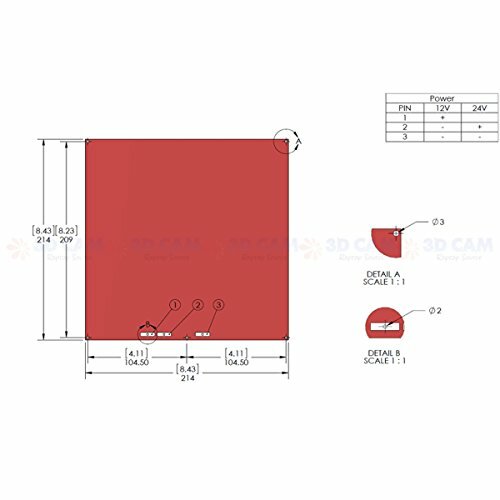 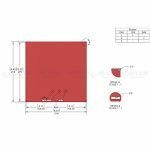 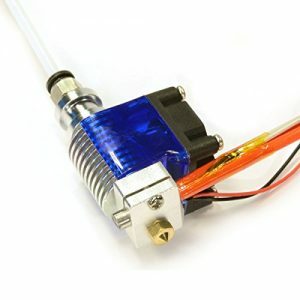 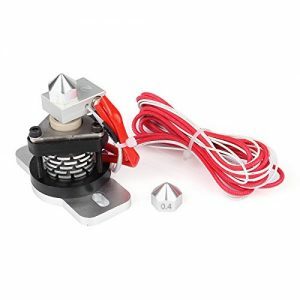 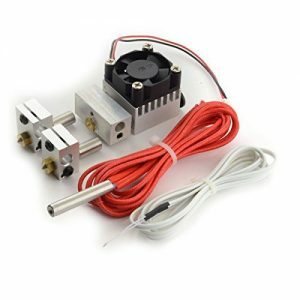 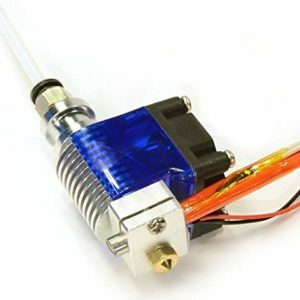 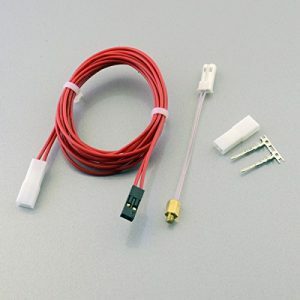 This kit includes MK2B PCB heated bed, 1 meter long wiring and pre-wired NTC 3950 thermstor. 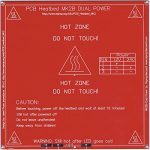 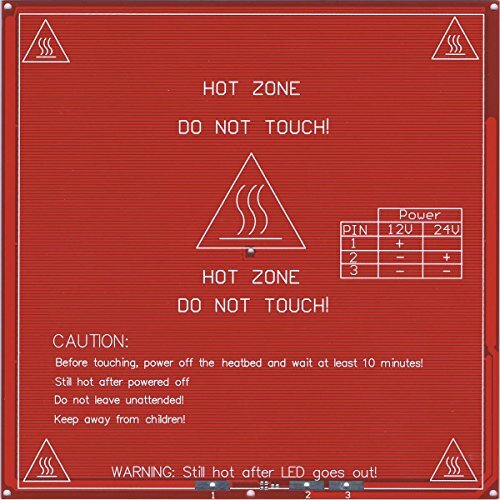 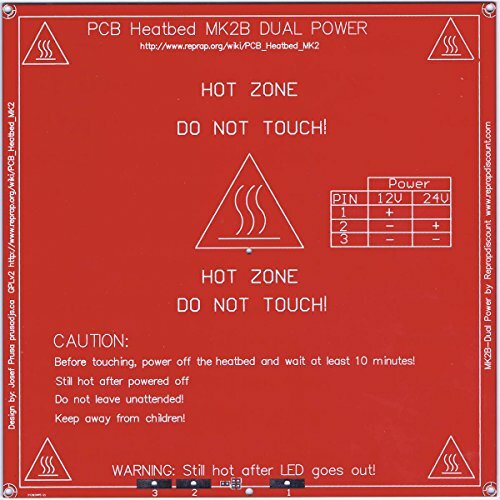 1 x MK2B Dual Power 12V / 24V PCB Heated Bed. 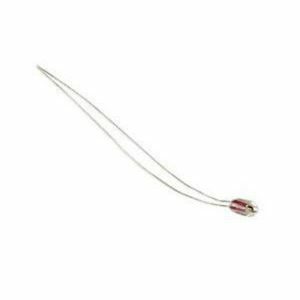 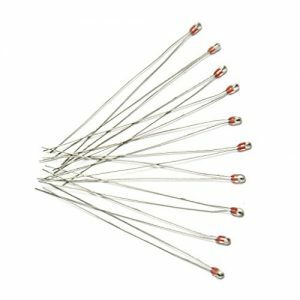 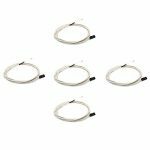 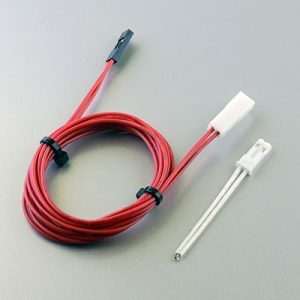 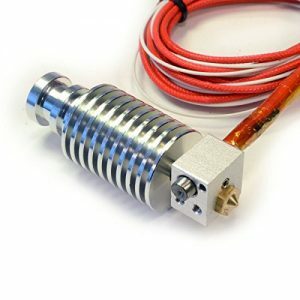 1 x NTC 3950 Pre-wired thermistor with 1 meter long teflon insulated wiring.